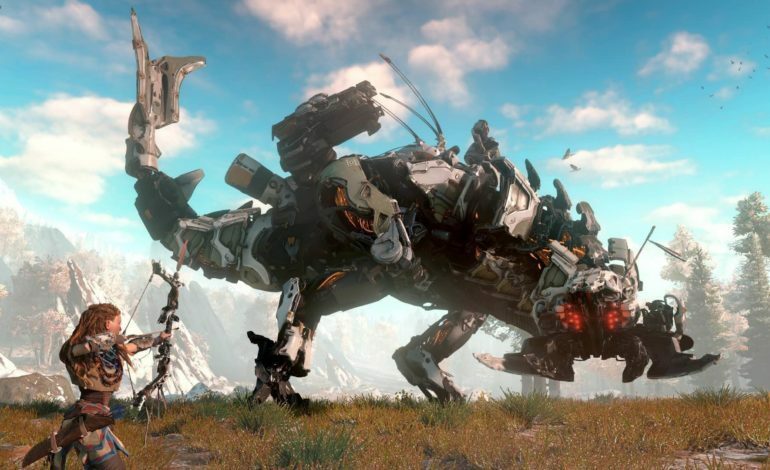 After Horizon Zero Dawn launched back in 2017, it was well-received by critics and fans alike. Now, that popularity has carried over to the board game based on Guerrilla Games’ creation. 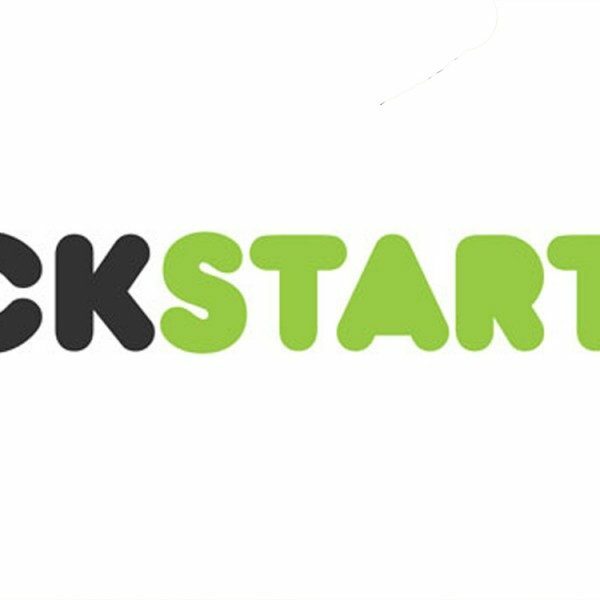 Less that two hours after a Kickstarter for the board game went live, it had been fully funded – and broken through a number of stretch goals. Now, a few days after the Kickstarter’s launch, over $1 million has been raised for an original goal of only $200,000. Steamforged Games is the creator of this Horizon Zero Dawn game, and this isn’t the company’s first successful Kickstarter campaign. It has also created a Dark Souls board game, as well as one based on Resident Evil 2. Just recently, Steamforged launched a successful campaign to create miniatures based on characters from Critical Role. Now, Steamforged will be manufacturing a “semi co-operative tactical action game.” It’s designed for 1-4 players, and set in Horizon Zero Dawn‘s universe. In addition to the base board game, Steamforged will also be working on a Frozen Wilds expansion (based on the video game’s DLC), and other extra creatures and characters for players to encounter in their game. You can take a look at the full Kickstarter here. The Kickstarter will be running for another 15 days. Currently, Steamforged expects to ship the game 12-15 months after the campaign ends.